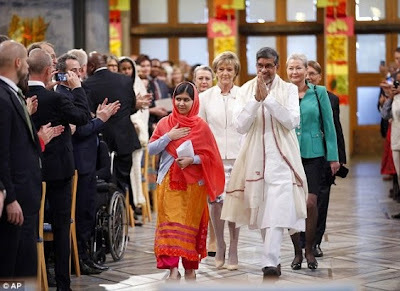 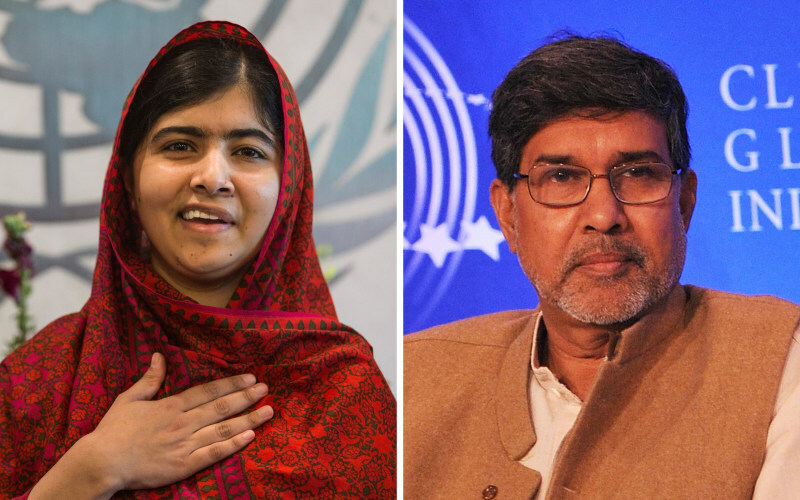 17-year-old Pakistan teen Malala Yousafzai and children's rights activist Kailash Satyarthi were jointly awarded the 2014 Nobel Peace Prize today. 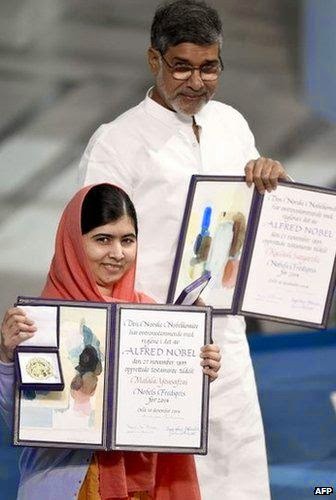 The prize was awarded to them for their efforts in the education of women and against the exploitation of children respectively. 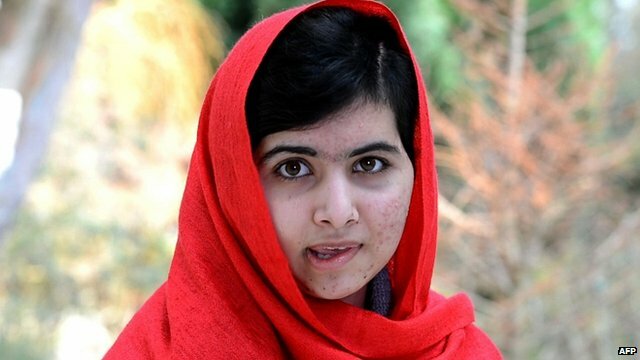 Yousafzai becomes the youngest winner of the award. 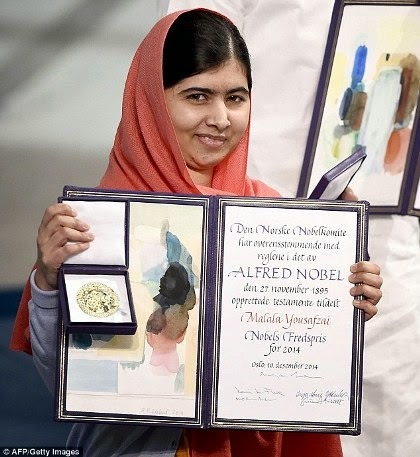 They delivered their Nobel lectures during the award ceremony.